Wednesday April 17, 2019-Kakamega Governor, Wycliffe Oparanya, has confirmed that he is in talks with former premier Raila Odinga and his political nemesis, Deputy President William Ruto, for their hand in his 2022 Presidential bid. 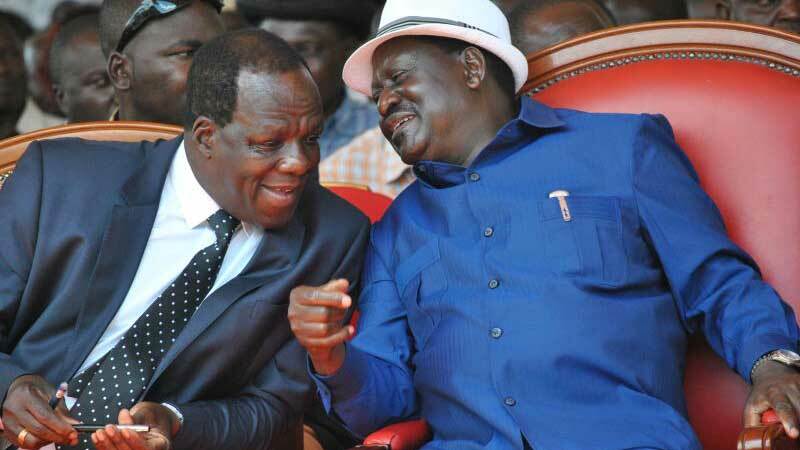 Speaking yesterday, Oparanya revealed that he was inspired to make the move knowing that the two were on extreme ends and that him bringing them together would be the best shot of further fostering peace in the country and giving him a chance to lead a peaceful nation. He also disclosed that he had already met the two leaders in person and that they were aware of his motive and intentions to run for the presidency in the upcoming General Election. "The most important thing is for them to agree to support me because you know they are in the extreme ends. Any of them would divide this country. So it is important they have a compromise in a candidate so they can be one," Oparanya stated.